Natalie Abruzzo is a TV reporter, multi-media journalist and filmmaker in New York. She recently earned her master’s degree at the CUNY Graduate School of Journalism where she studied broadcast journalism with a concentration in health and science. 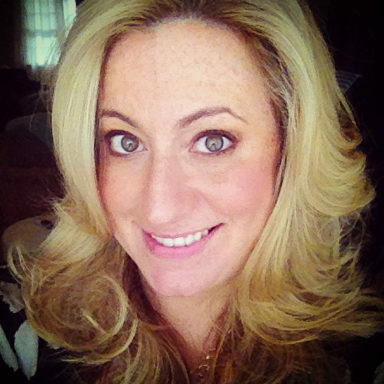 Natalie spent 2015 simultaneously working as an on-air reporter for ABC and CBS in the Twin Tiers area of New York State and completing her first documentary short, “The Sixty-Six Percent.” She is currently talking with audiences about her documentary short to engage in a broader conversation about the disparities between women’s clothing sizes, body shapes and cultural norms. Natalie’s work has appeared on ABC, CBS, MSNBC, NBC, CUNY TV, WBCR 1090AM, WHCR 90.3FM, NYCity NewsService, New York Daily News, Mott Haven Herald, Sheepshead Bites.